Not afraid of some playful rough and tumble, this cotton waffle blanket is a beautiful everyday piece that can follow your little one wherever he or she may go in the pram, car, cot, or wrapped tightly in a bedroom slumber. 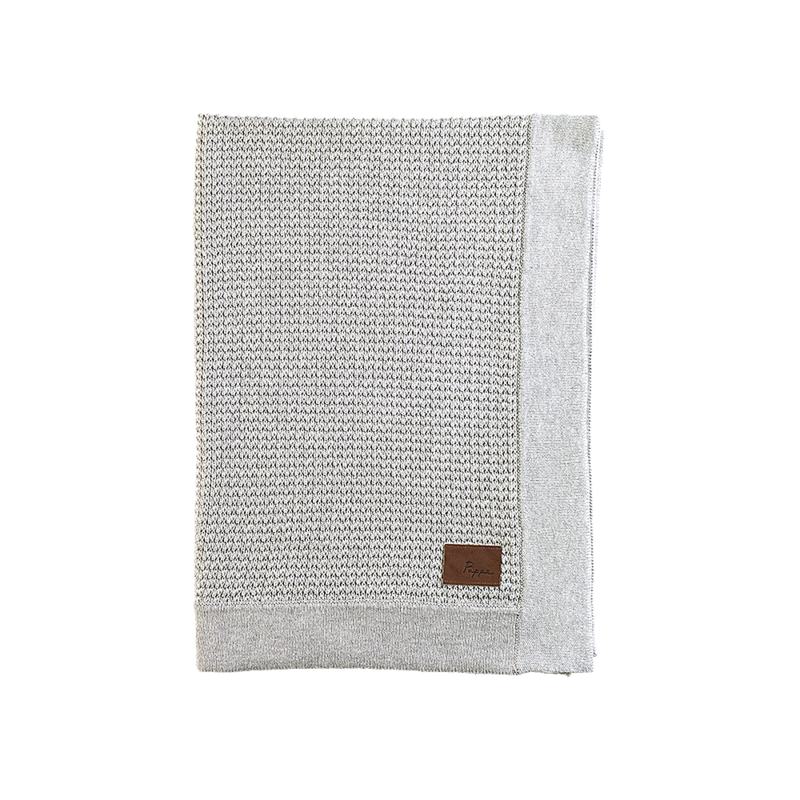 The addition of cashmere makes it soft to the touch, while the cotton waffle knit keeps it light and smart. 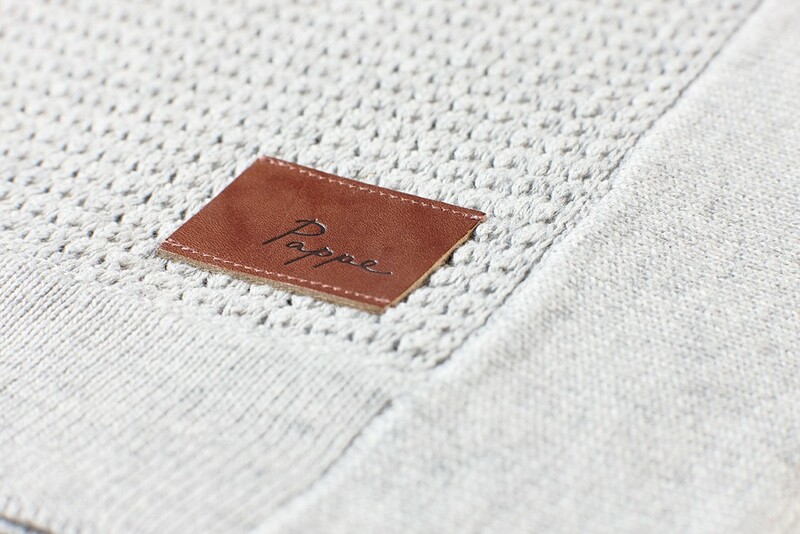 Features our signature Italian leather patch.